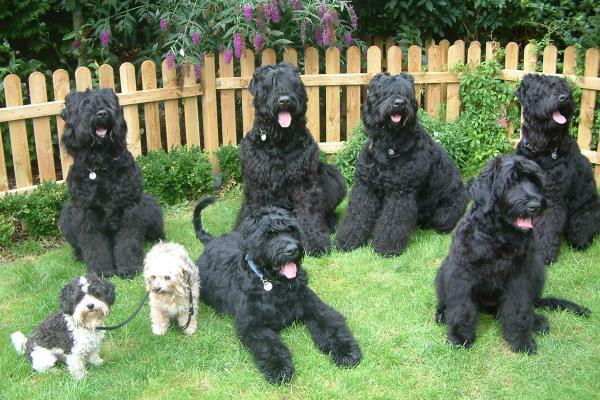 The Black Russian Terriers’ origin began at the Central Military School of Working Dogs in Russia. 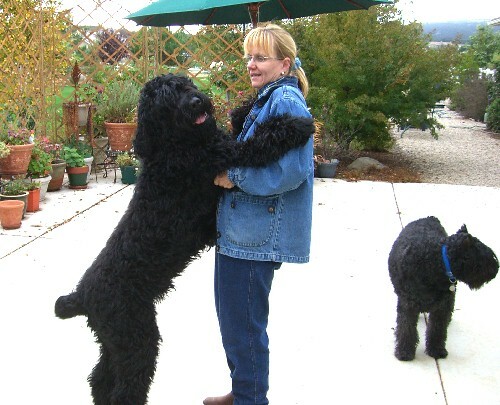 After World War II, under the leadership of Colonel G. Medvedev, the school began breeding new dogs with the ability to perform guard-work for the military. 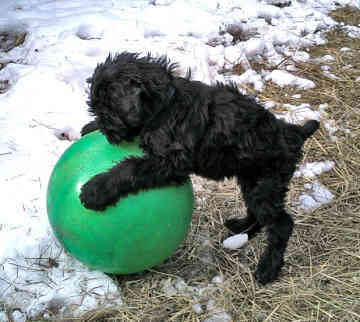 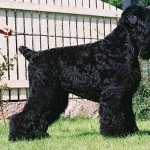 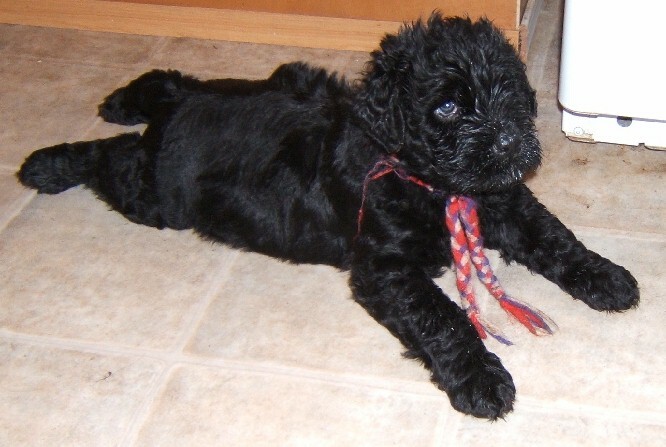 A robust and rustic breed, the Black Russian Terrier adjusts easily to different climates.